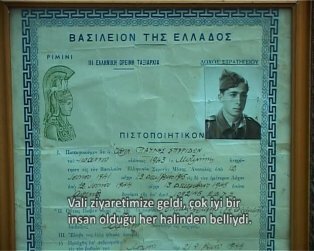 During the World War II, some of the Greek people under occupation of Germans, especially the people of the islands emigrated to the territory of Turkey, Aegean cost. 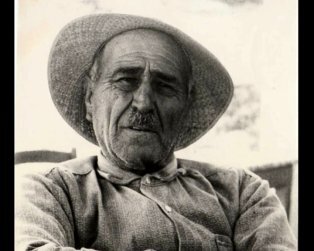 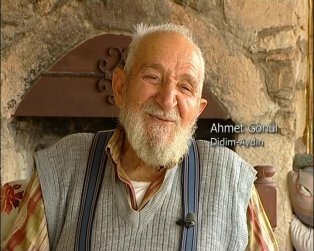 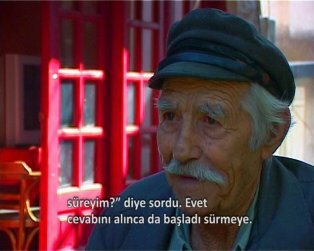 They established a common life with Turks in Marmaris, Kuşadası, İzmir, Çeşme and Alaçatı. 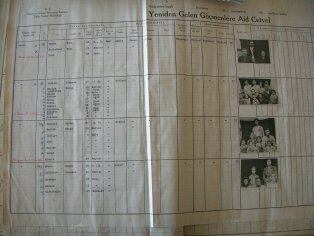 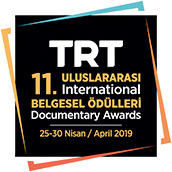 When the Turkish documents are examined, it is understood that the title of the immigration records is as follows: “Registration Book of Returning Immigrants”... 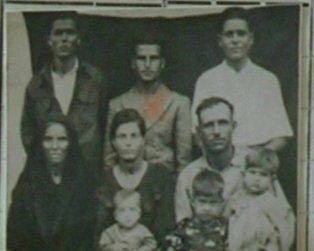 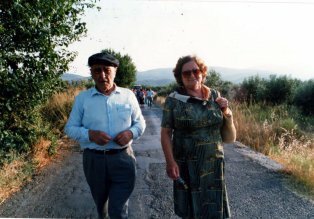 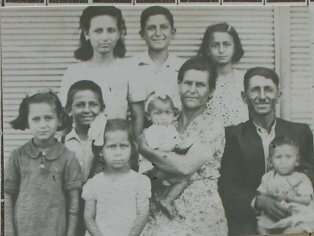 This time, the exchangees of 1920s (the Greek-Turkish population exchanges of the 1920s) welcomed the immigrants of 1940s at their new home land.